Performing Arts Workshop – Mamma Mia! 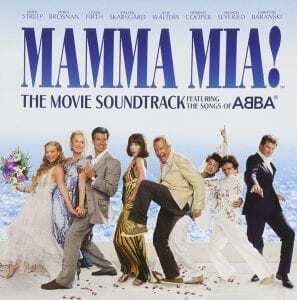 Home » Events » Performing Arts Workshop – Mamma Mia! This August, you can dance, you can jive, having the time of your life. 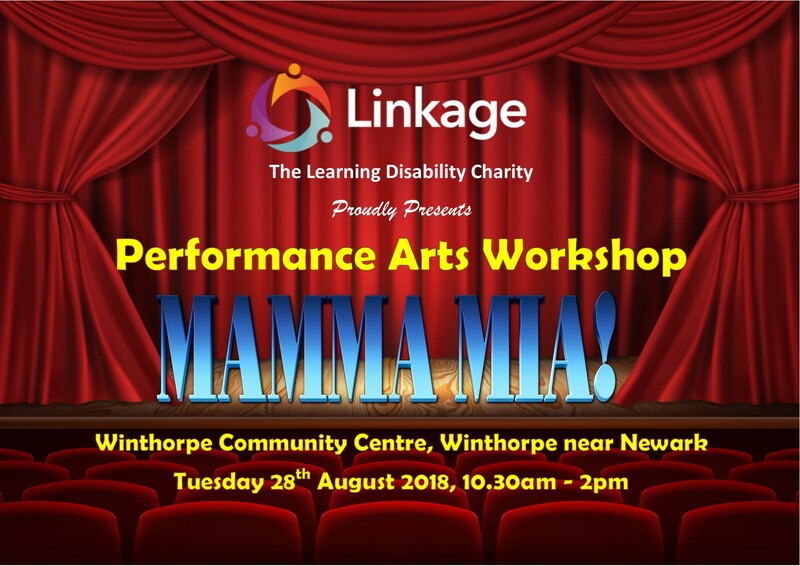 Linkage Adult Skills is coming to the Newark area with a Mamma Mia themed performance arts workshop. If you, or someone you care for, loves to sing and/or dance, they will love this workshop based on ABBA’s greatest hits. aged 16+, everyone is welcome to take part including people have never done any performing before. The session costs £12.50. The price includes the workshop and a show for parent/carers at the end of the day. Please bring your own lunch and dress in comfortable clothing suitable for dancing in. For more information or to book please contact Chris Teesdale, Adult Skills Manager by calling 01790 755017 or emailing chris.teesdale@linkage.org.uk. If you think this sounds great and you want more, or if you like the idea but Mamma Mia isn’t quite your thing, we also have a The Greatest Showman themed workshop taking place in August. Click here for more information. Visit the Adult Skills Facebook page to see what sort of things Linkage Adult Skills do. Linkage has given me a busy, wide world.